Freshly Brewed According to the Bavarian Reinheitsgebot. The 'Oldest Food Law' (1516) guarantees the quality and purity of beer. Only four ingredients are allowed: water, malt, hops and yeast. How the Finest Munich Art of Brewing Tastes. 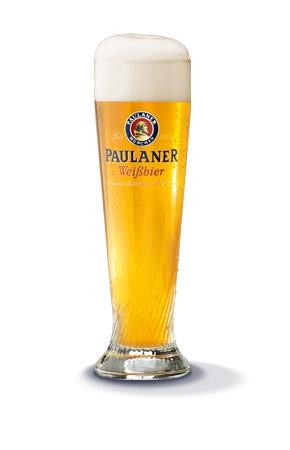 Our Paulaner Bräuhaus Lager is a bright golden beer, pleasantly malty with subtle notes of hops. Full-bodied, amber-colored and bottom-fermented. Due to our brewing style this beer is a true pleasure throughout the year. A full-bodied beer specialty. Rich, intensely malty with subtle notes of caramel and roasted malt. A beer brewed in traditional Munich style. If you are looking for a beer with character then our Dunkel is your first choice. 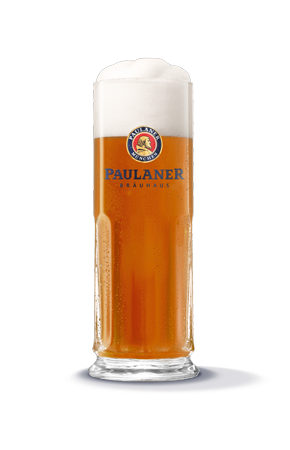 Our Paulaner Bräuhaus Weißbier is a fresh, fruity beer garden classic – naturally cloudy, amber-colored with a strong, white foam head. The soul of this beer specialty is the top-fermenting yeast. 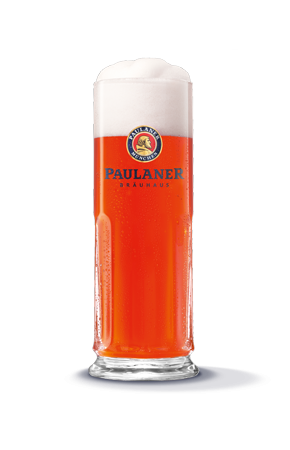 This gives our Weißbier its distinctive character: naturally cloudy, fruity with a light bitterness. This copper-colored beer specialty is a true tasting experience for every beer expert. The first sip already shows its strong character: full-bodied, smooth but pleasantly soft and mild. The fine aroma of hops matches perfectly with the strong malty notes and a hint of honey. A color like dark honey – distinctively pleasant to the taste. Our Bräuhaus Festbier indulges the nose with aromatic notes of malt followed by a slight hint of sweetness. A beer with a strong, discrete character – and yet pleasantly mild and smooth.